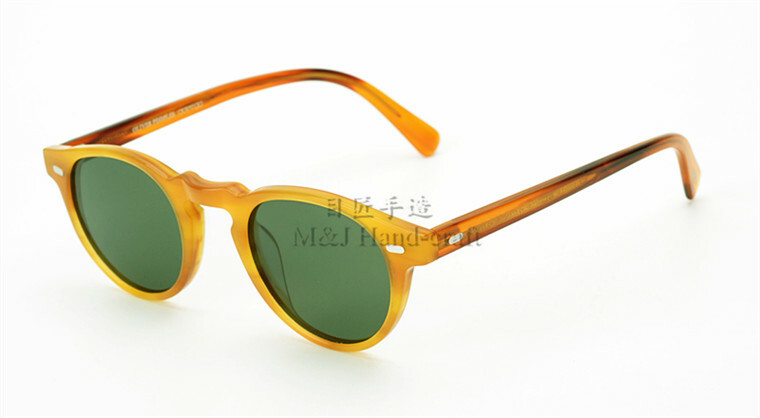 Good glasses make your eyes glow in all their beauty and sunglasses protect the eyes from the glow of the sun! 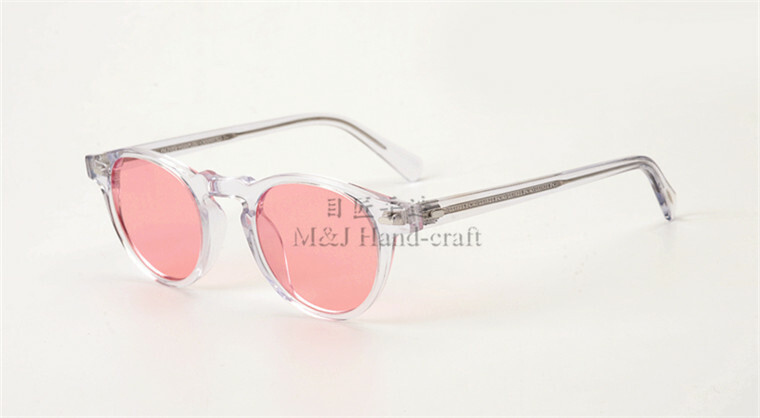 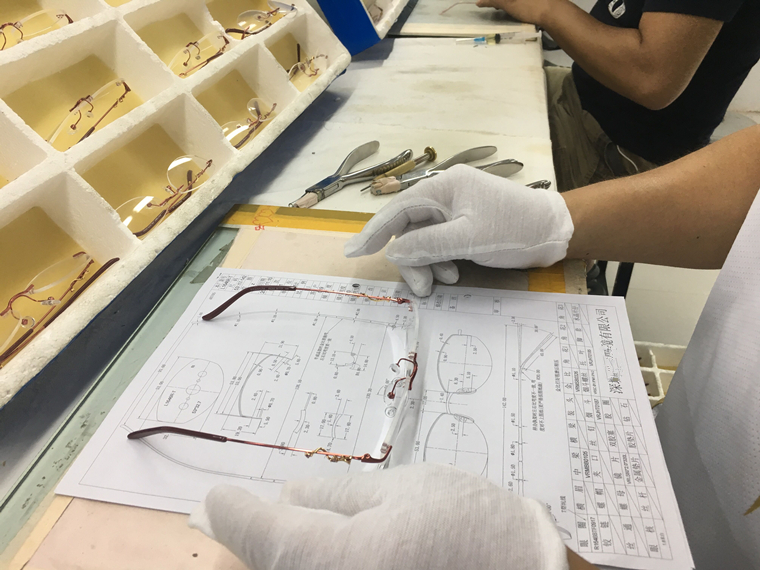 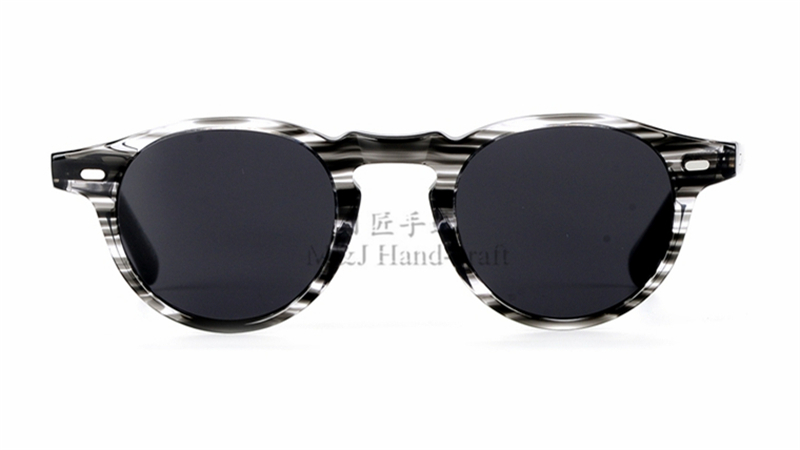 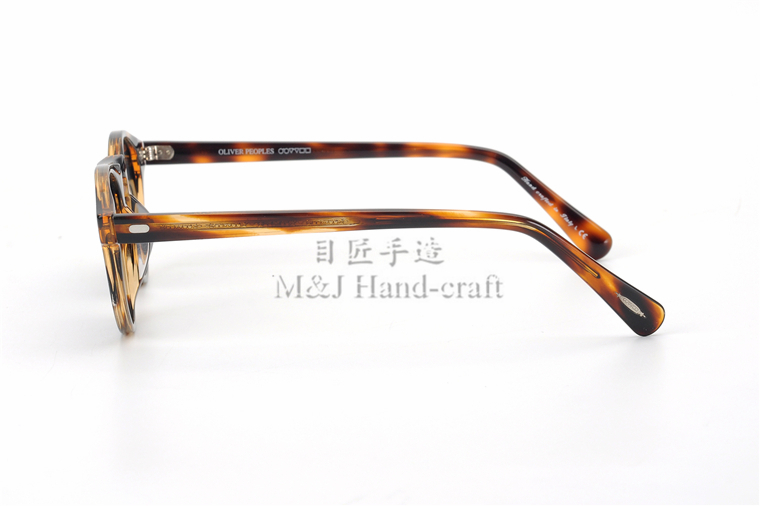 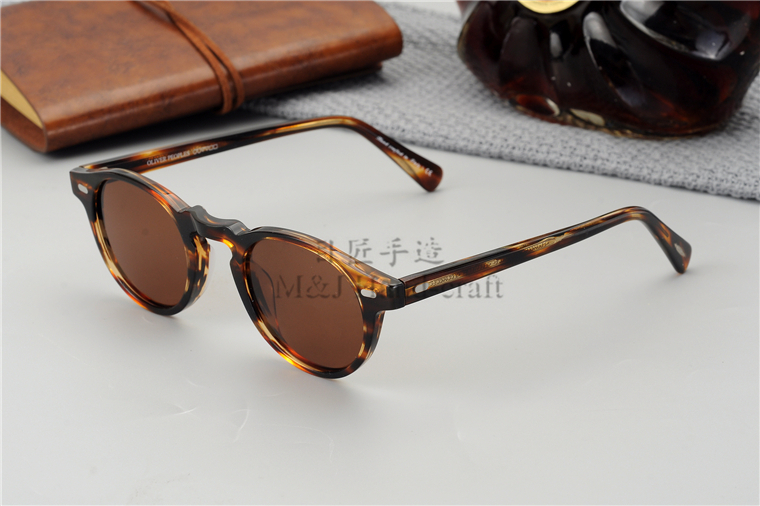 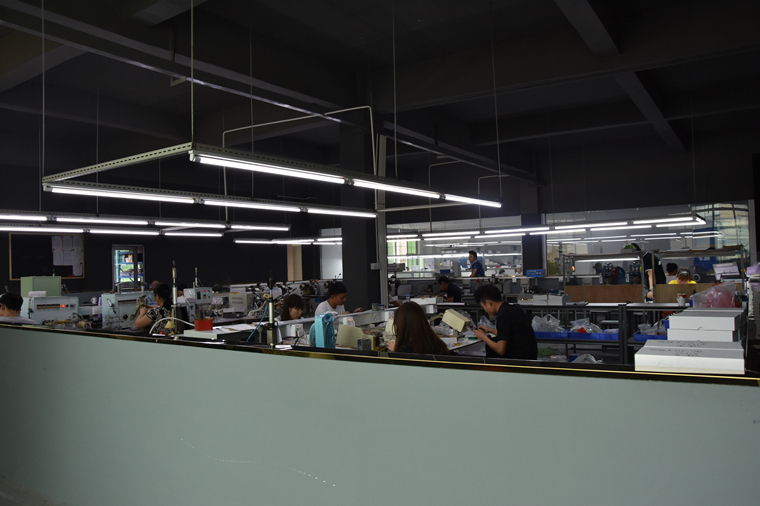 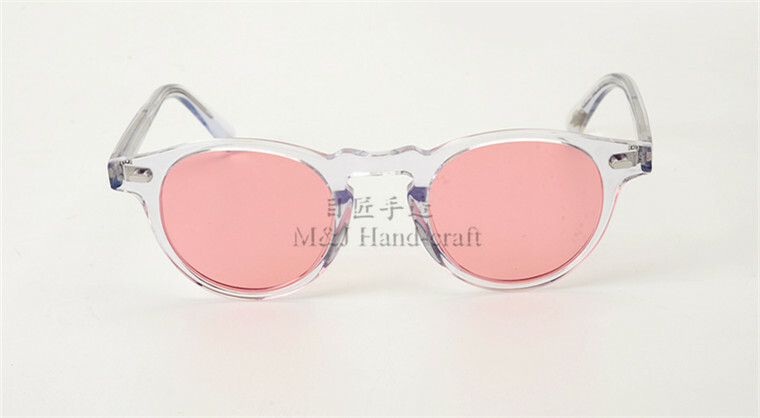 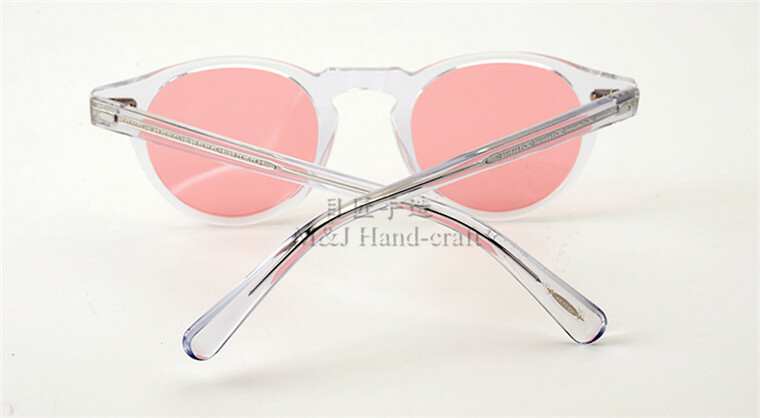 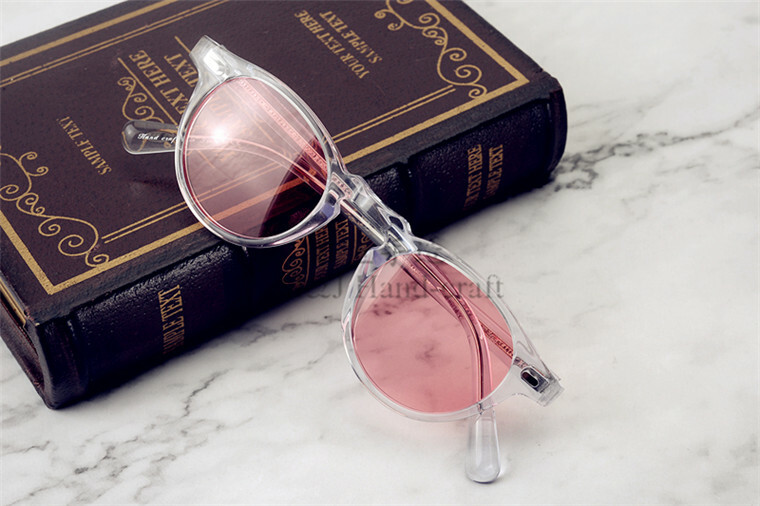 EyeGlow focuses on designing and manufacturing glasses for decades,and we don’t make the cheap glasses.We located in the world famous glasses town in Shenzhen,which 80% of the luxury brand glasses are manufactured.We have the advanced plating and polishing production line. 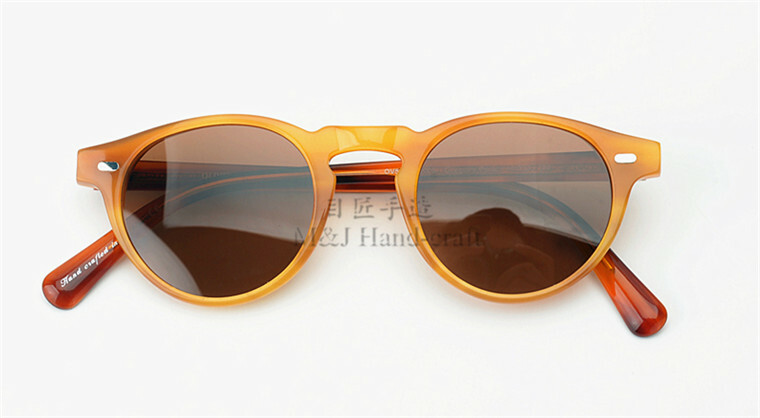 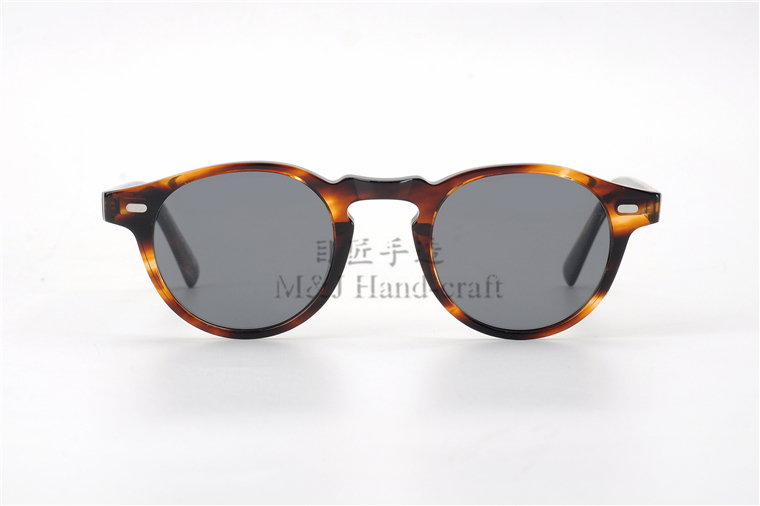 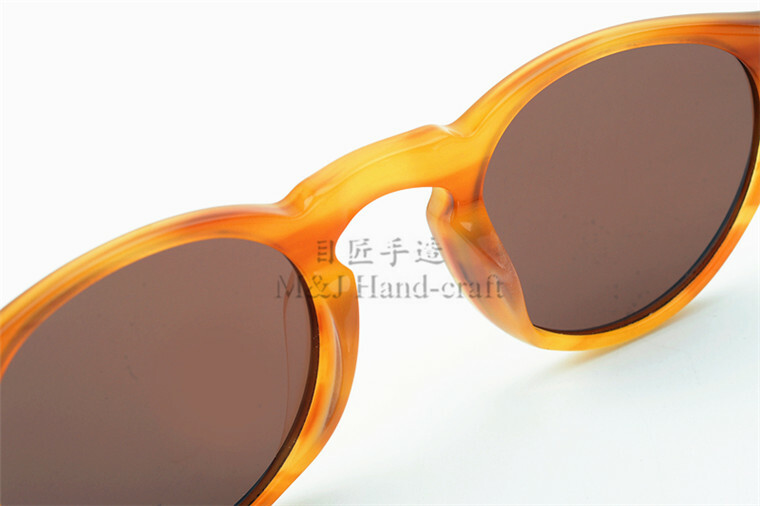 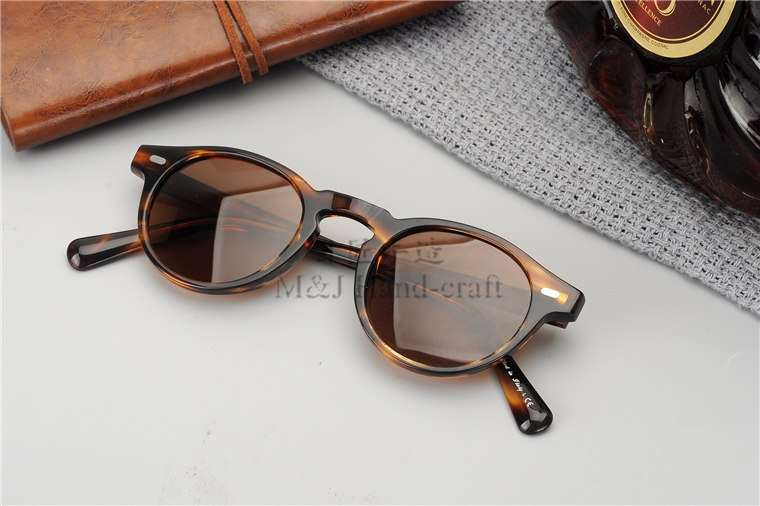 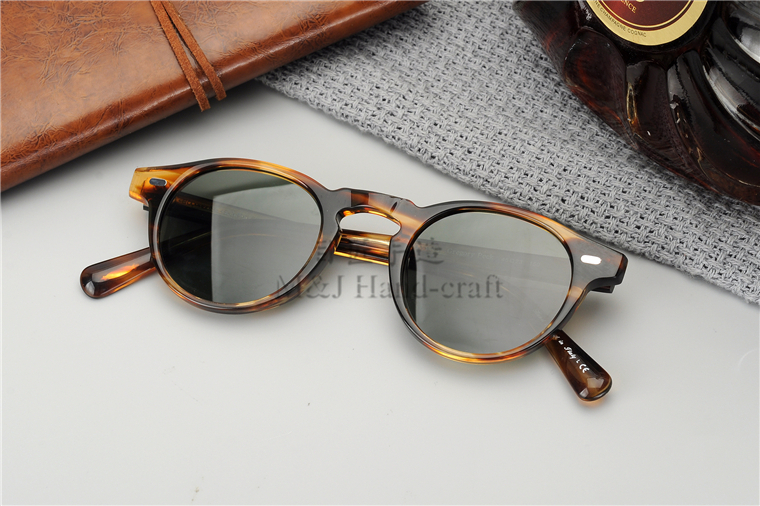 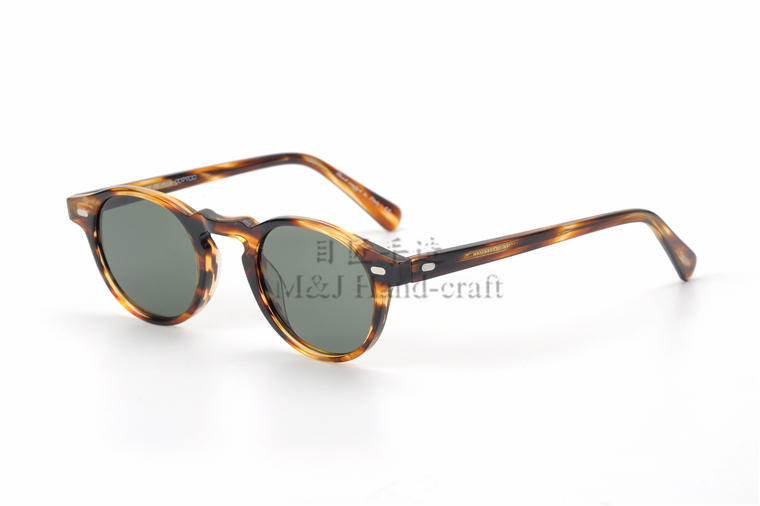 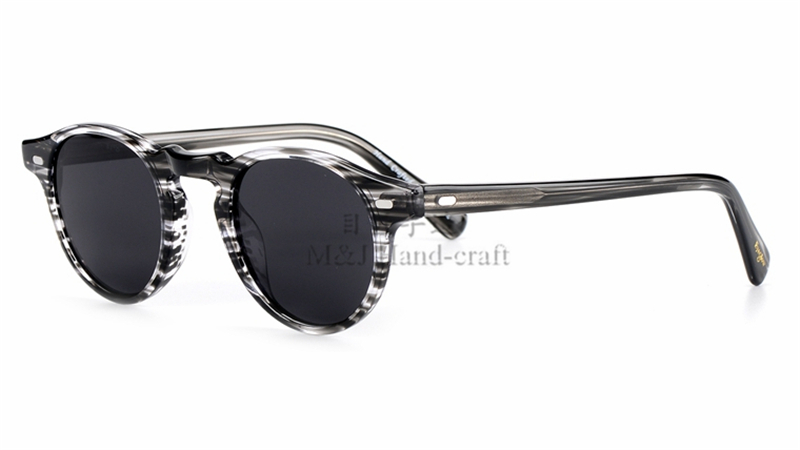 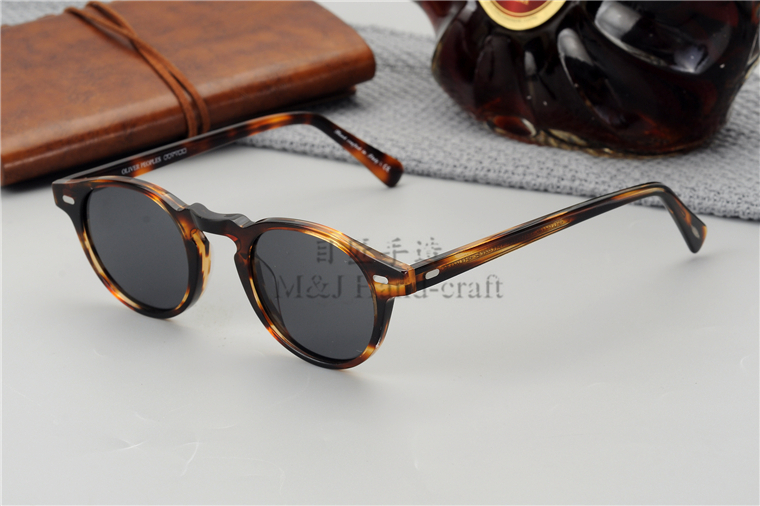 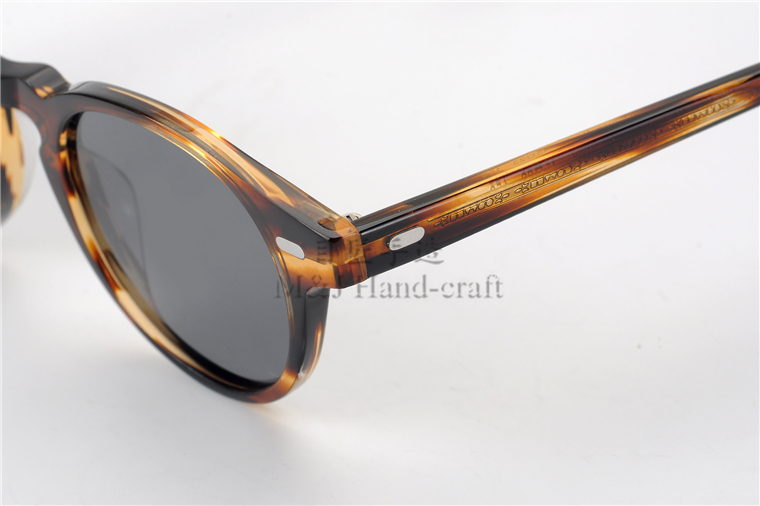 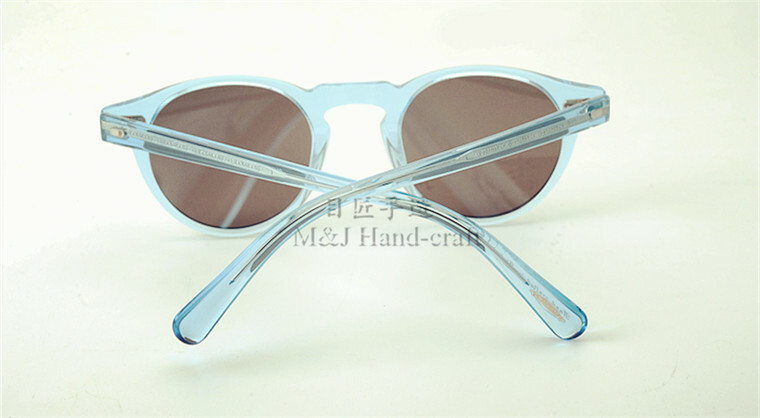 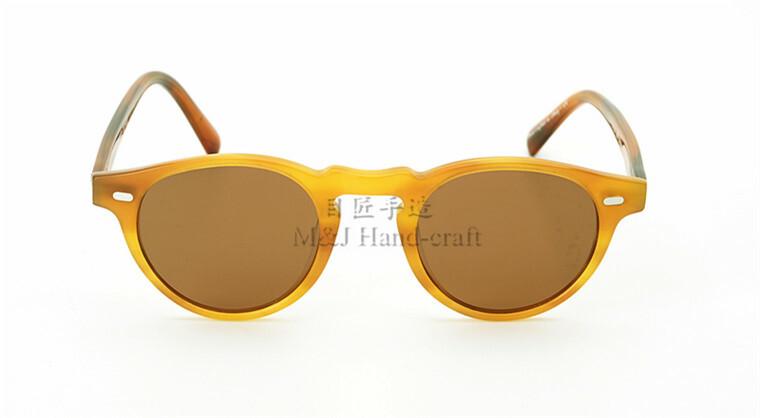 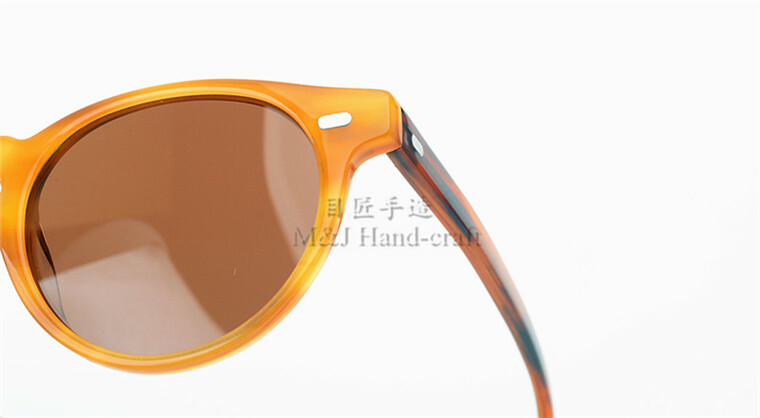 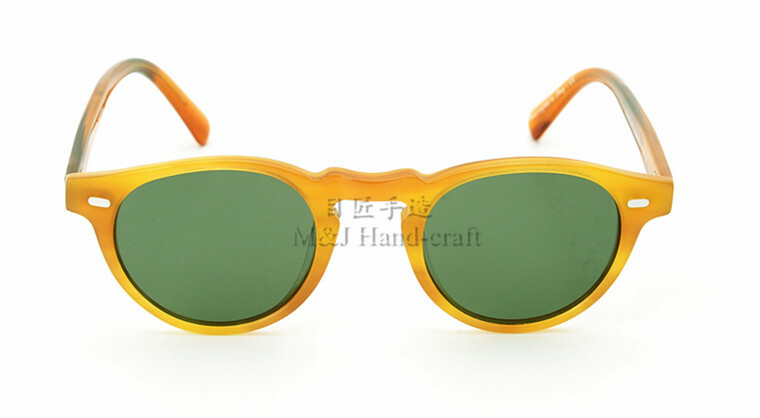 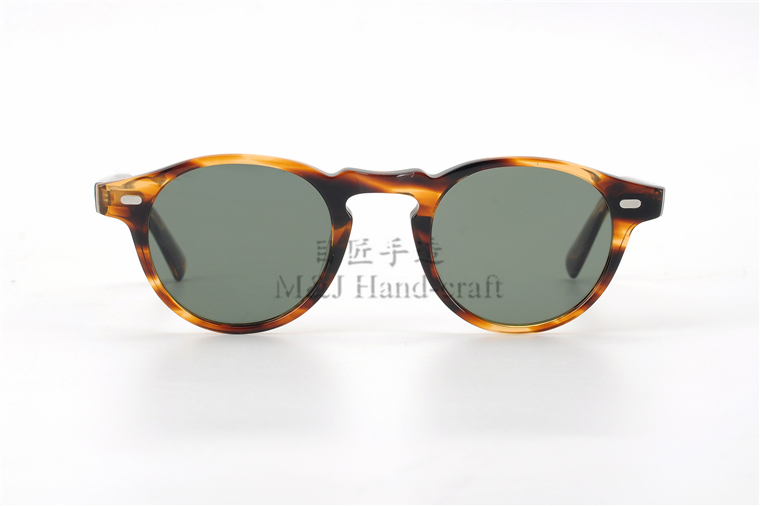 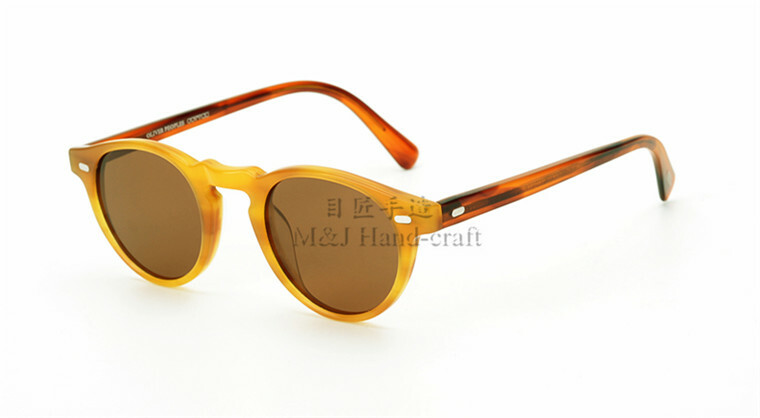 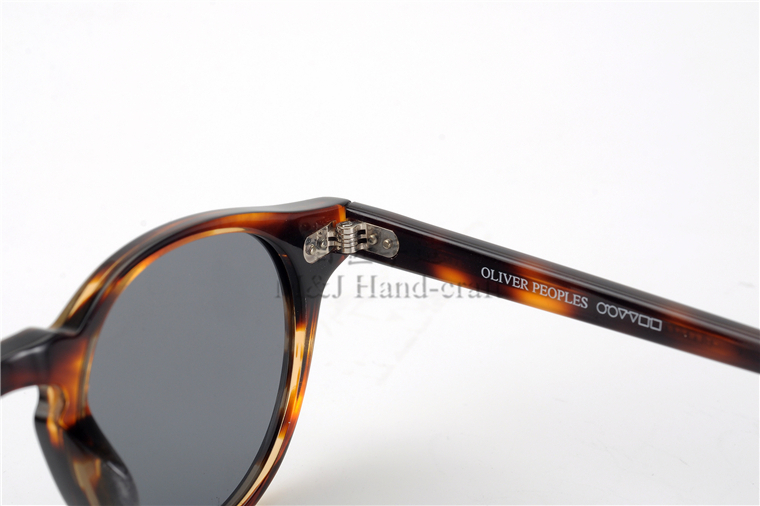 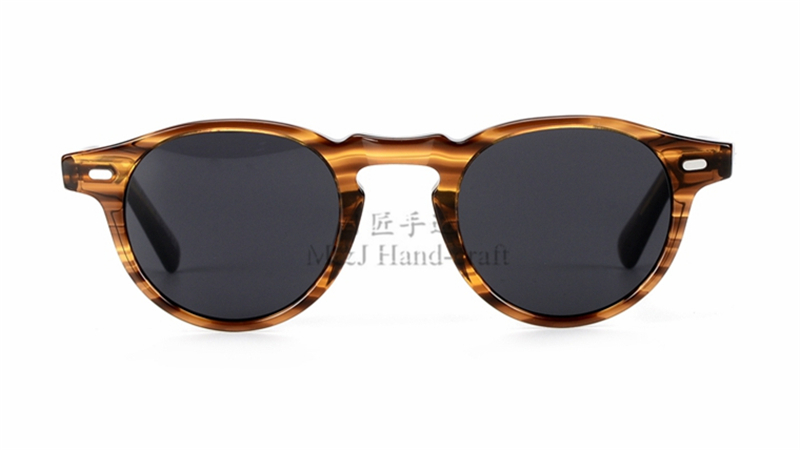 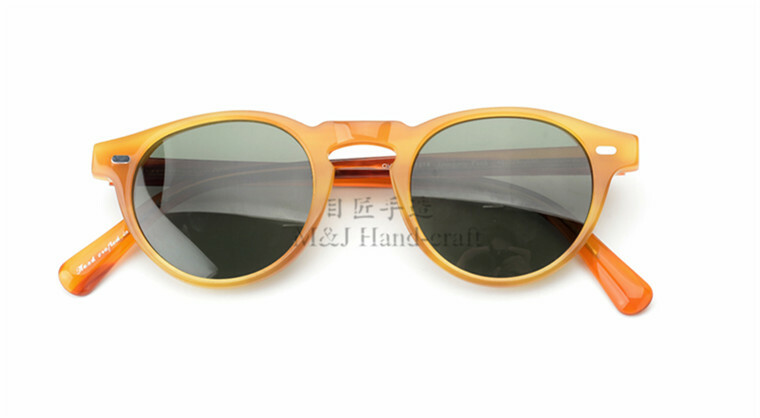 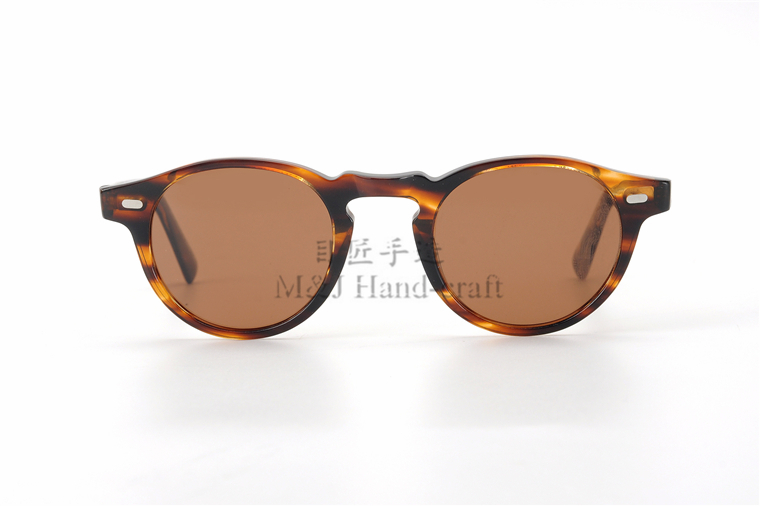 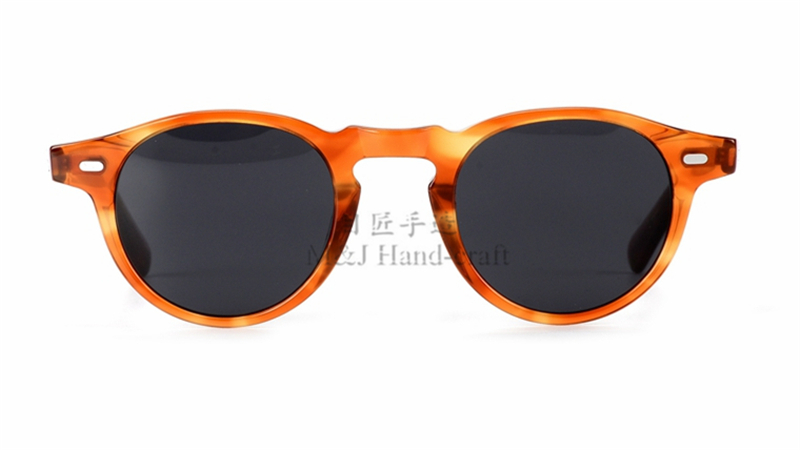 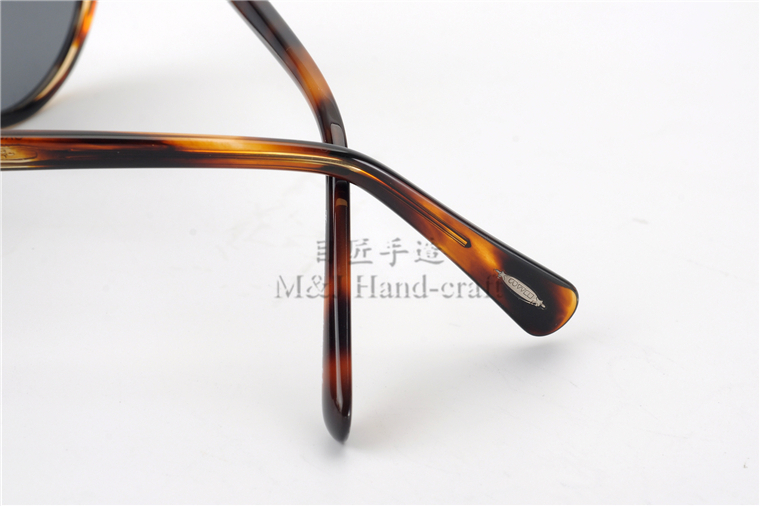 That is the reason we can endeavor to provide top grade sunglasses and glasses frame for you. 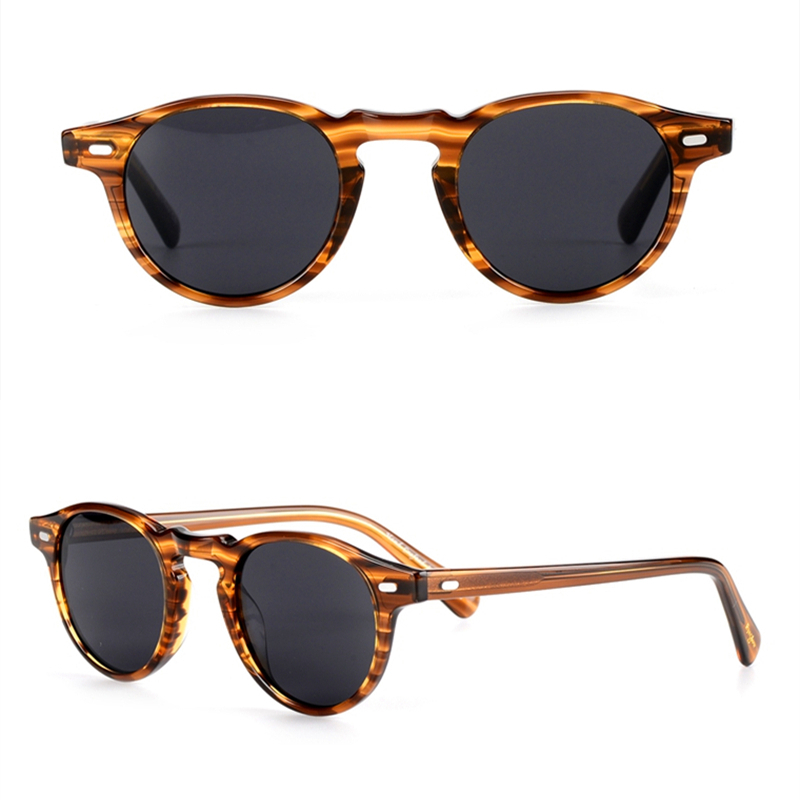 · Timeless classics never go out of style,Simple design but the best style. 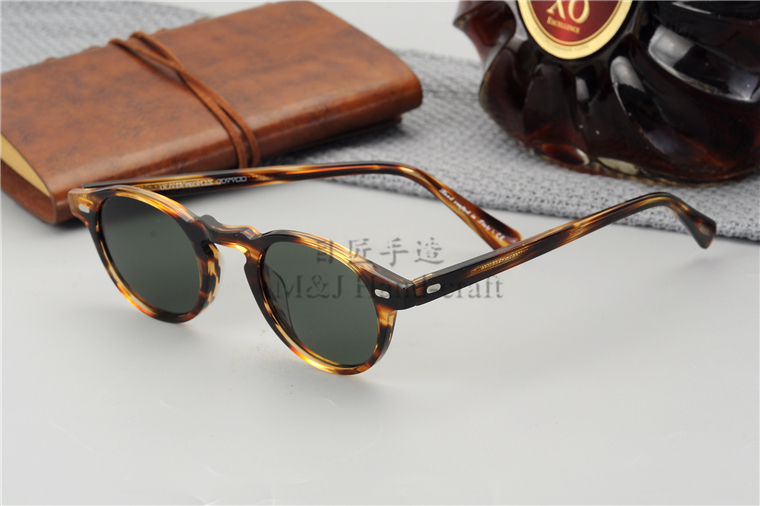 · An individual’s idea of style may differ from person to person, no matter your facial structure, there’s a pair of shades just for you. 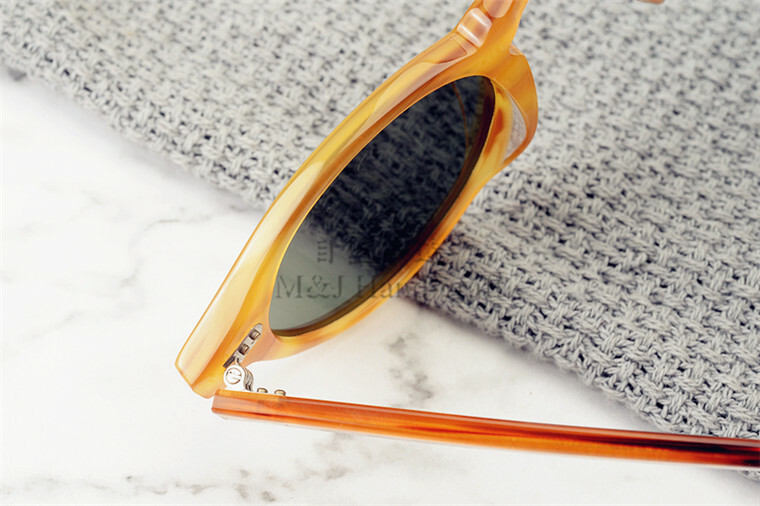 · With an immense selection of frame styles, it’ll come as no surprise that you’ve just burned half the day looking for the “one.” And remember this: beauty is in the eye of the beholder; and getting your hands on some stylish frame is the first step to a new you. 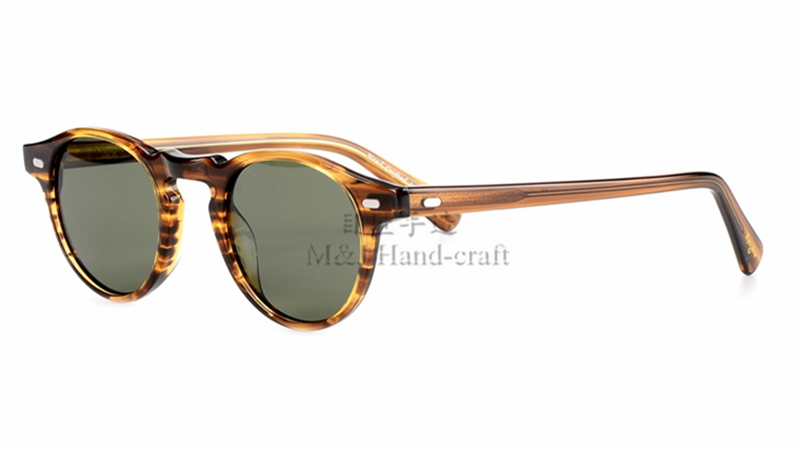 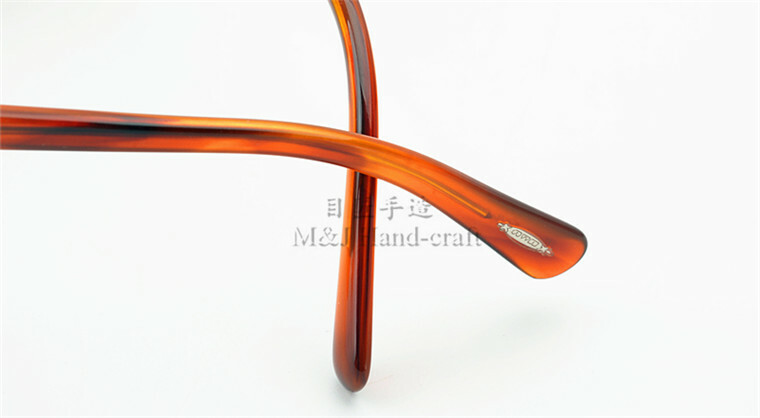 1.The frames are made of flexible cellulose acetate with a memory that will mold back to the shape of your face. 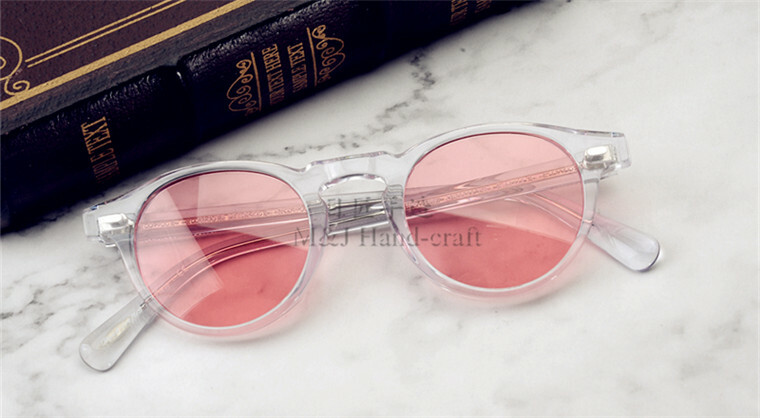 After a quick break in period, the glasses will conform perfectly to the shape of your head, making them a perfect fit, every time.Acetate also allows you to put in prescription lenses. 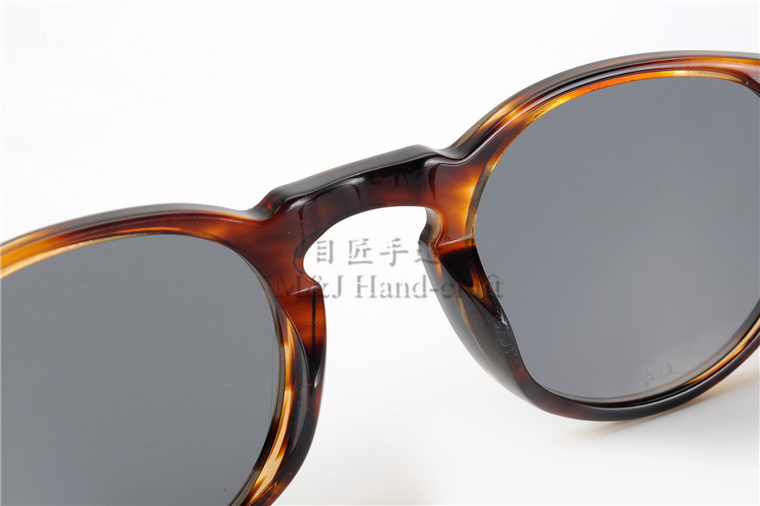 6.layers hings 5 layer hinge provides durability and smoothness to the structure of the frame. 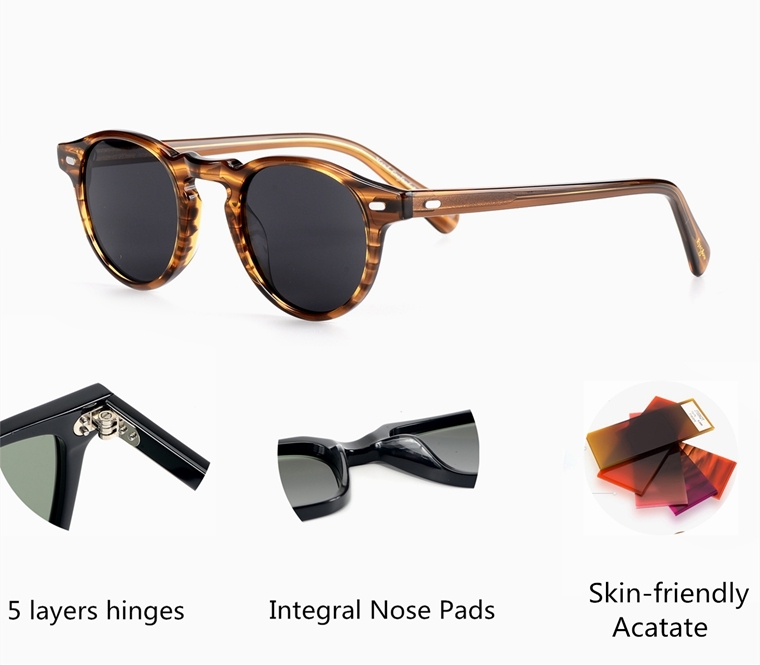 7.Integral Nose Pads:Integral design with Environmental and skin-friendly materials, make it comfortable fit and no pressure to wear the glasses,helping to ensure the glasses stay planted on your beautiful face. 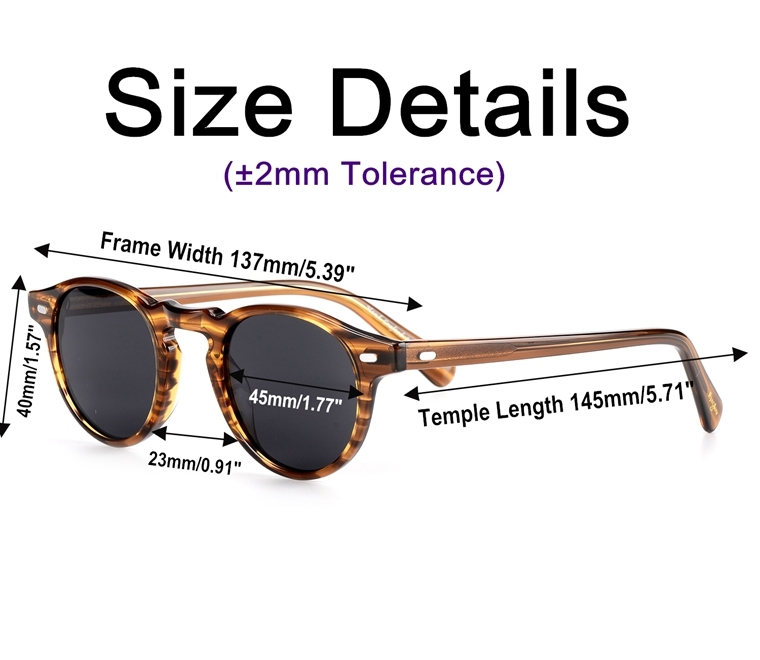 8.Safety Package and full accessories. 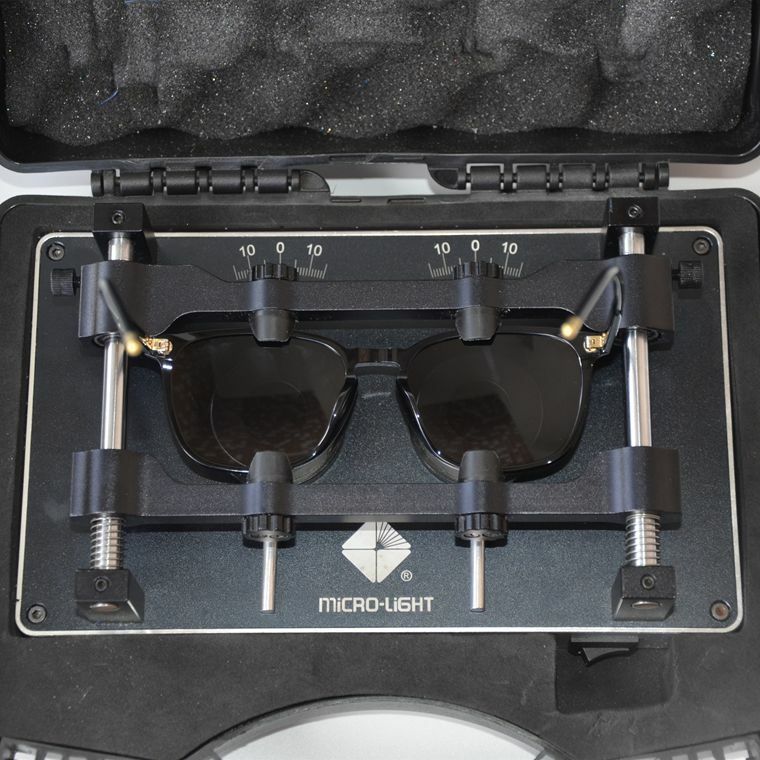 We’ve built a hard case to protect your sunglasses that’s as tough as your are. 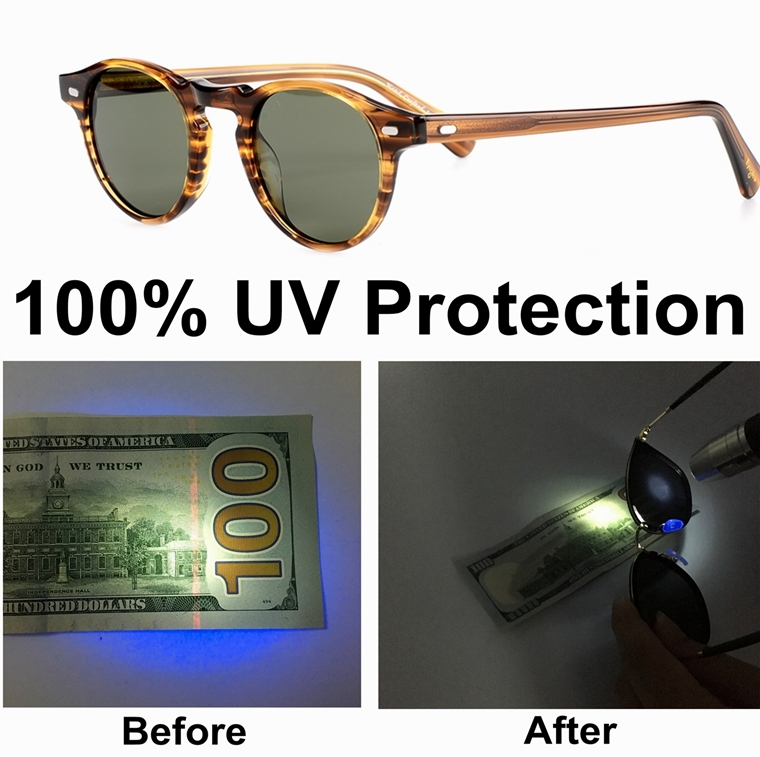 Take it anywhere and keep your sunglasses safe.The package is box+case+tag+cloth+mini screw-driver+polarized test paper. 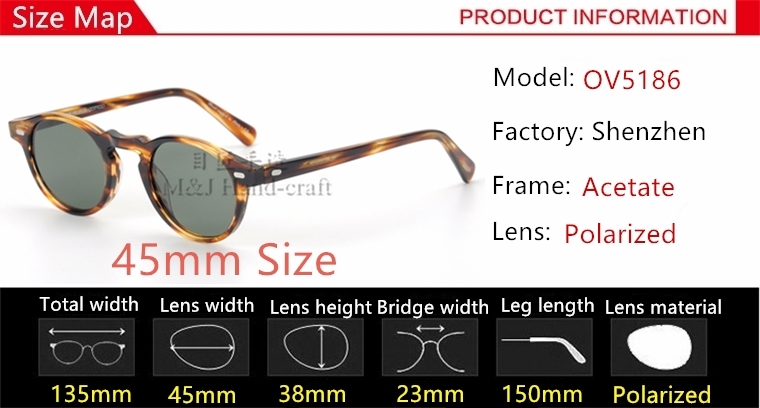 We searched the entire world the best combination of scratch resistance, ultra lightweight, and optical quality. 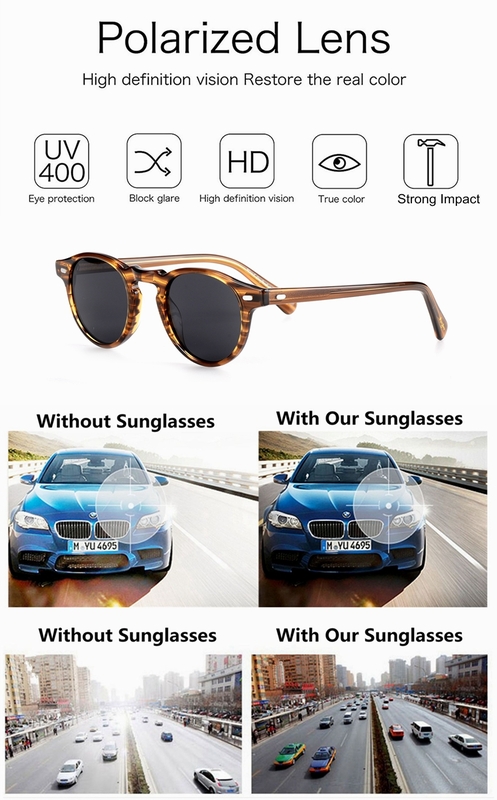 Our TAC lenses is the most impact-resistant prescription lens material on the market, The lenses have twice the scratch resistance of glass lenses and the amazing optical quality, which mean’s you’ll be seeing the world in HD. 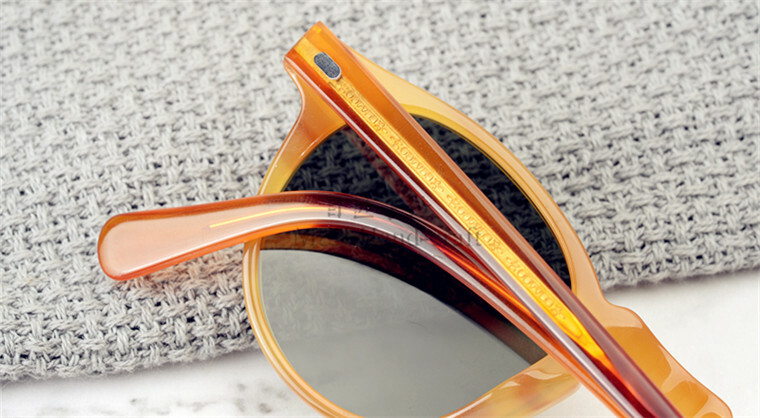 Polarized lenses neutralizes glare, clear up objects and reduce eye strain. 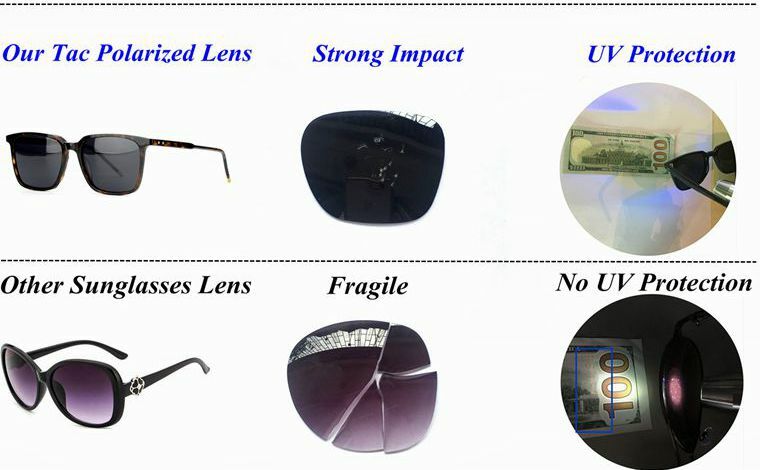 They work especially well on car windshields, water landscapes and other high glare environments. 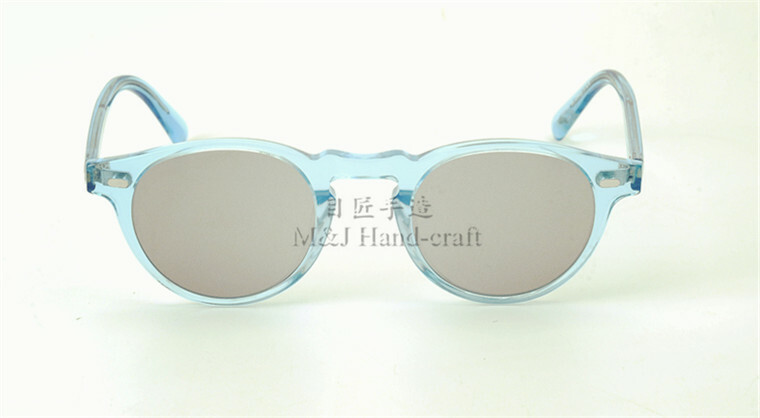 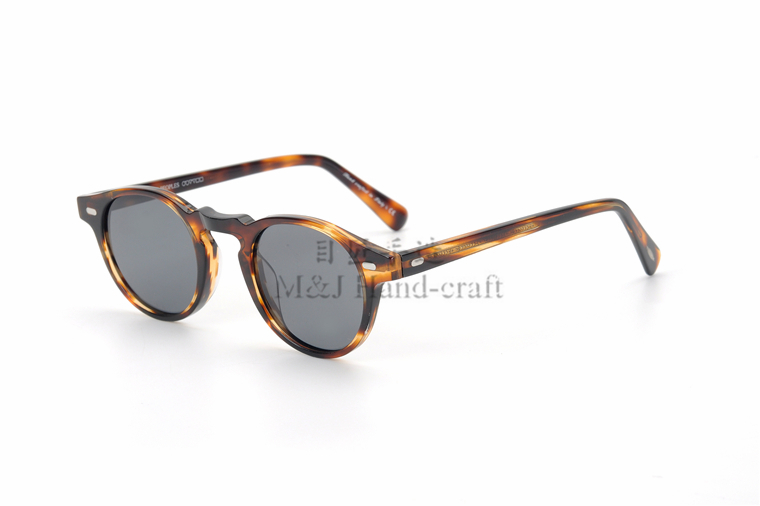 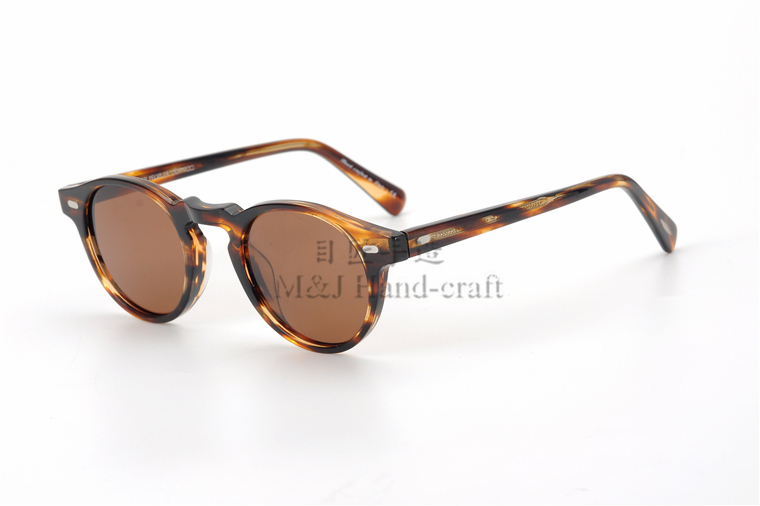 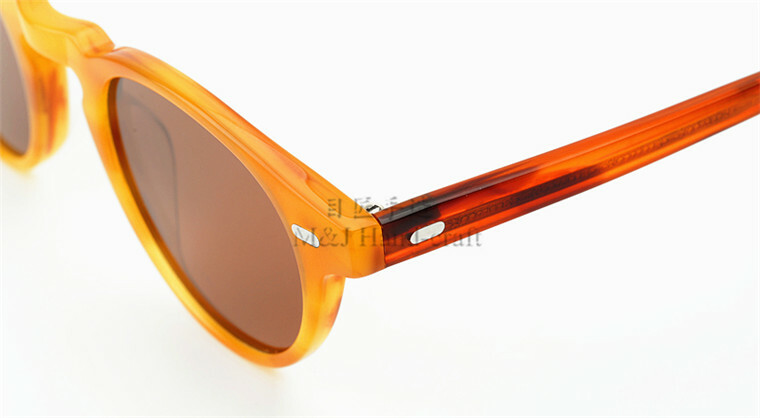 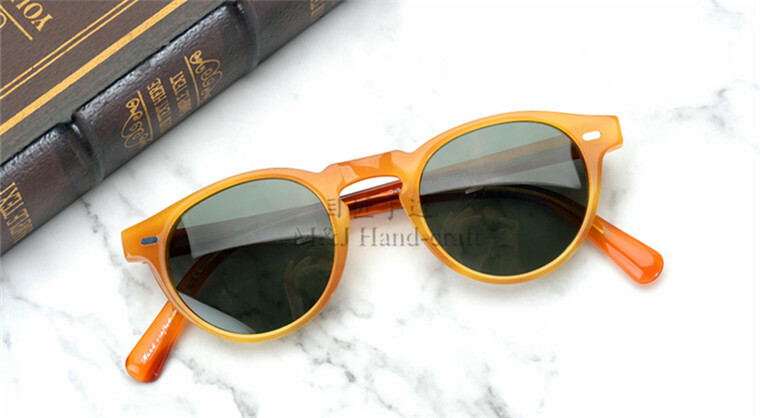 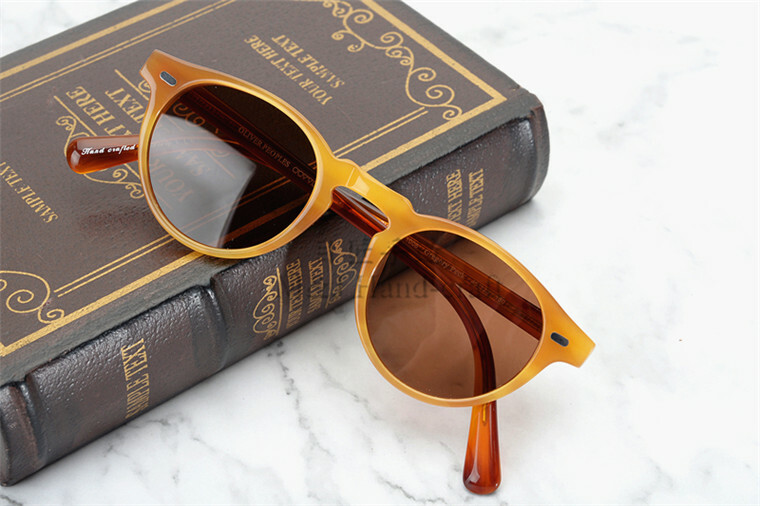 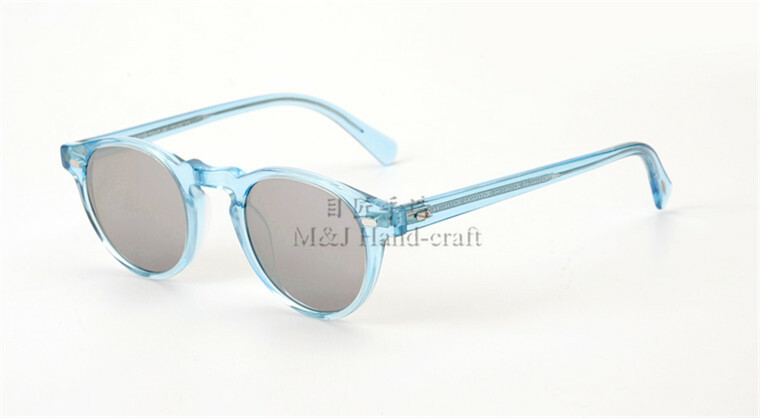 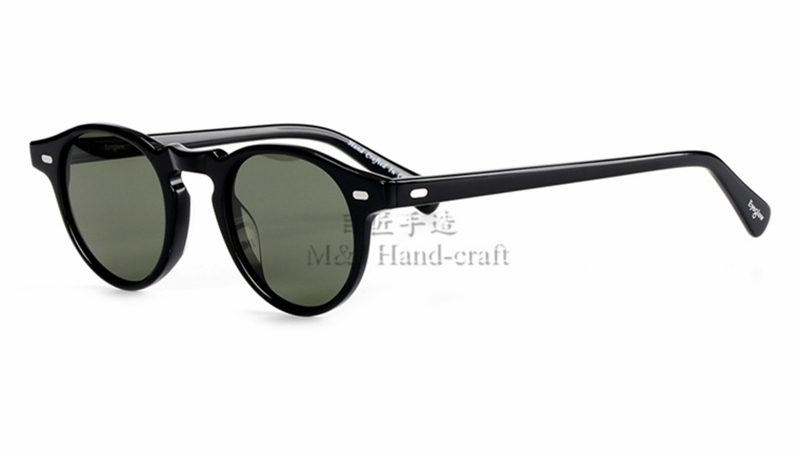 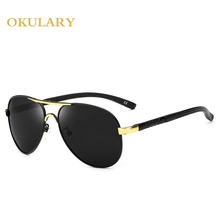 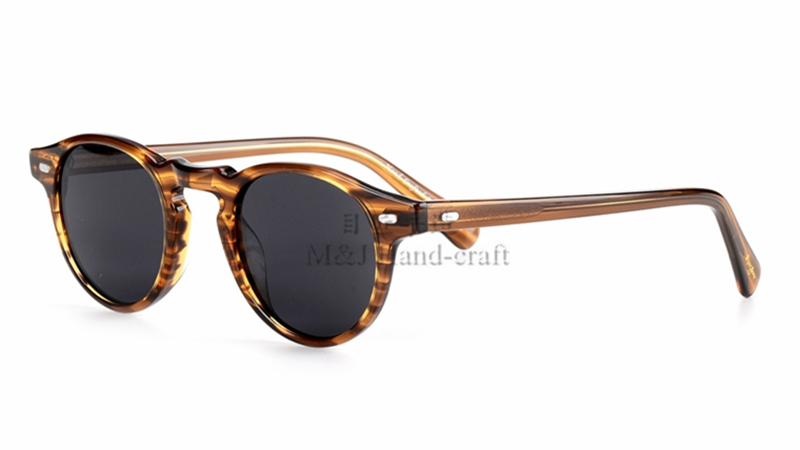 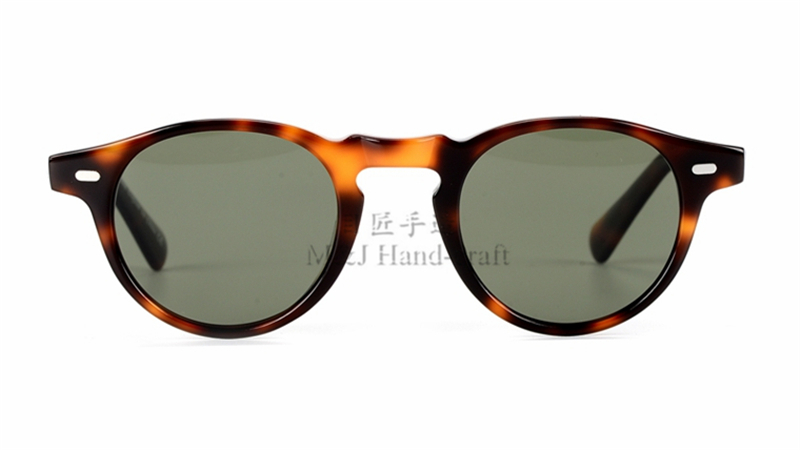 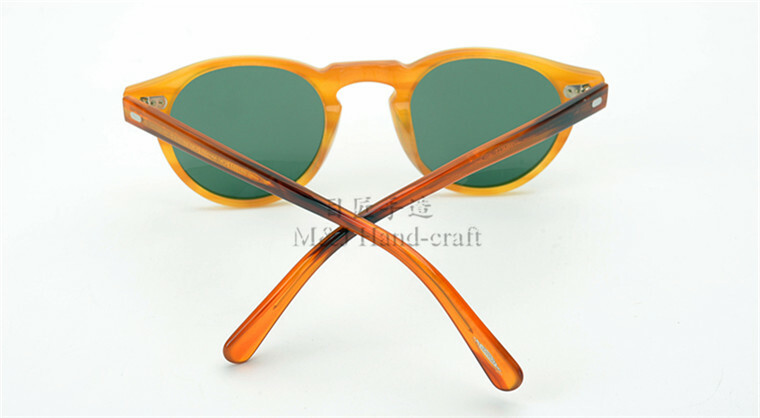 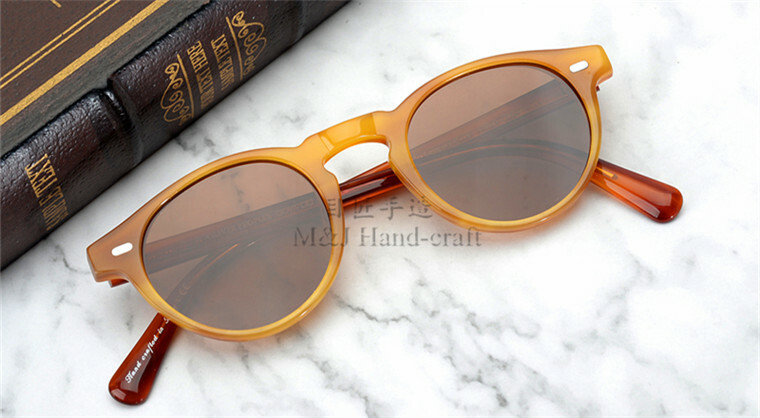 · They protect the eyes from harmful UV radiation and glare. 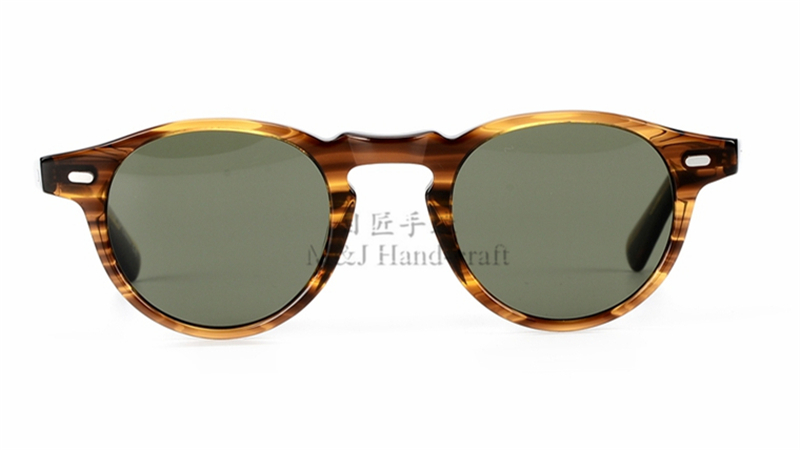 · They make the color or object more natural and real. 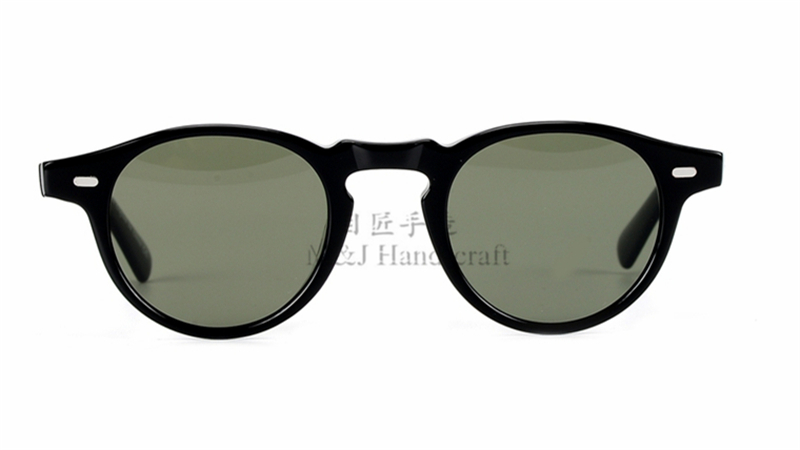 · They reduce eye fatigue and provide for clear contrasts. 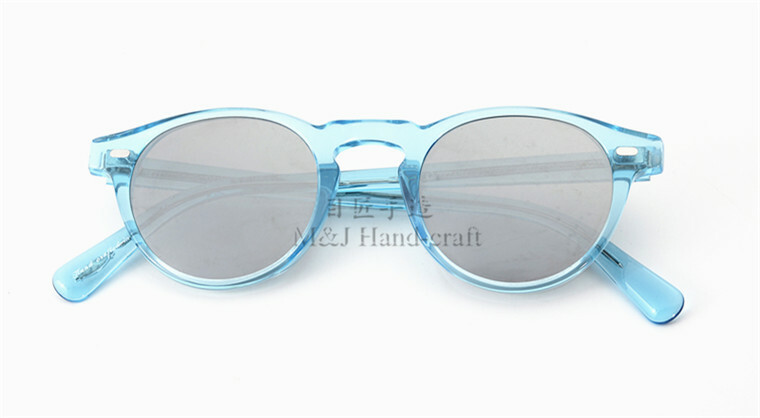 · They help the driver to see more clearly and react quickly. 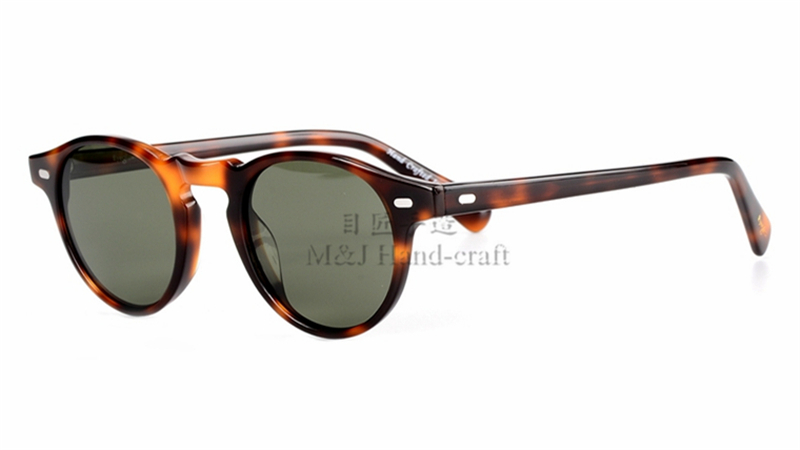 · They are best for fishing. 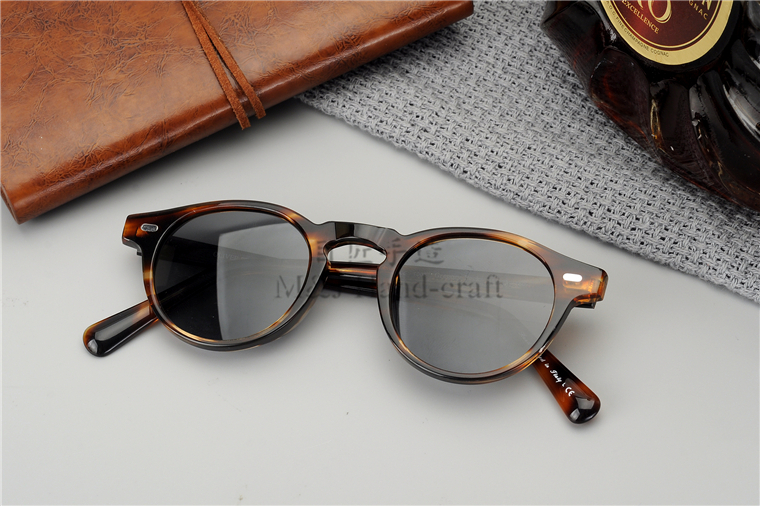 · They can bear strong impact. 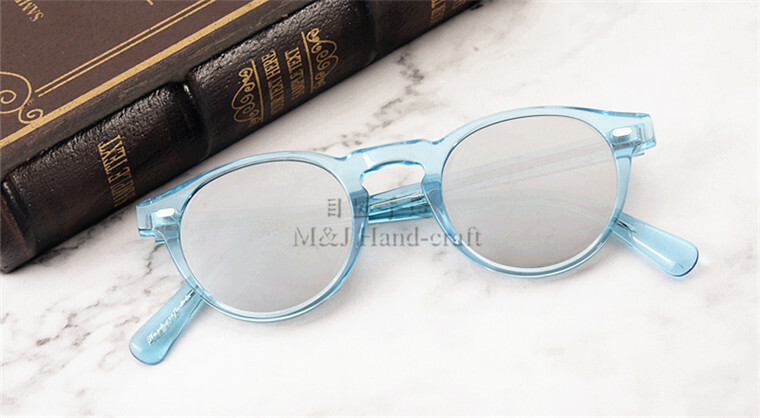 You can chose any colors of frame and any colors of lens,we offer free new setting service,and keep the same price as the colors option exsist now. 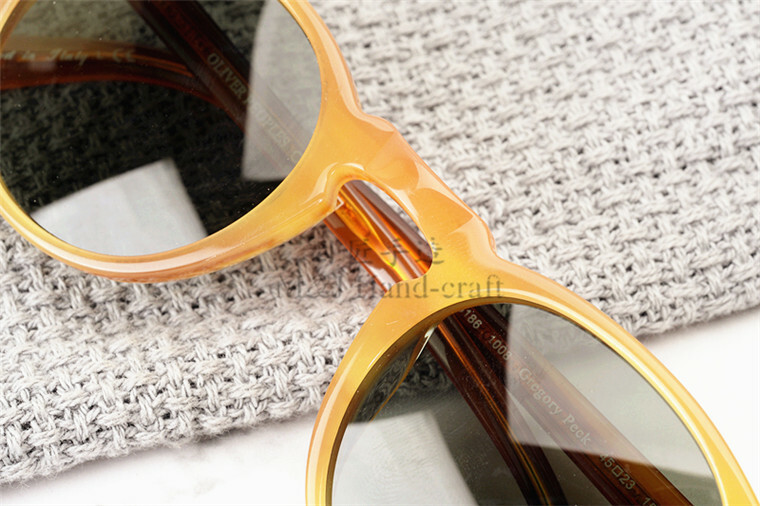 all you have to do is talk with us and tell us what DIY combination you want .